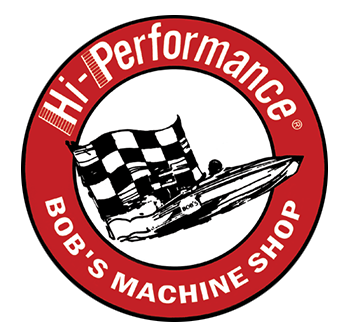 Since 1978, Bob’s Machine has been number one for innovation in the jack plate market. The first jack plates rated to 300hp, the first to offer multiple setbacks and the first to offer multiple color options. At Bob’s Machine Shop, jack plates aren’t just one of our lines of products, they are our main line. Bob’s want nothing more than the best boating experience possible. Bob’s Machine Shop are dedicated to consistently updating their jacks and technology. The new CNC mills have been included with new technology; new hydrographics and powder coating facilities and new 3d modeling programming. These are what makes them the leading organisation, going beyond outsourcing services as other organisations do. Bob’s have a commitment is to ensure jack plates are always made within the shores of the United States. Bob’s has different in-house engineers, skillful machinists, efficient staff, and 3d modelling computer experts. Ensuring all their jobs are kept in-house, leads to the highest quality products. Boat Props & Docks are your official resellers of Bob’s Machine Shop Jacking Plates in Australia. Our knowledge and commitment to you will result in great performance. Contact us by email or phone. We will get back to you quickly!